Full computer displayed of testing process. Manual loading speed will meet your appropriate testing speed. 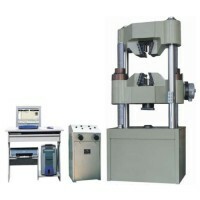 Stable and reliable high intensity 4 columns and 2 reeling screw columns structure load frame. 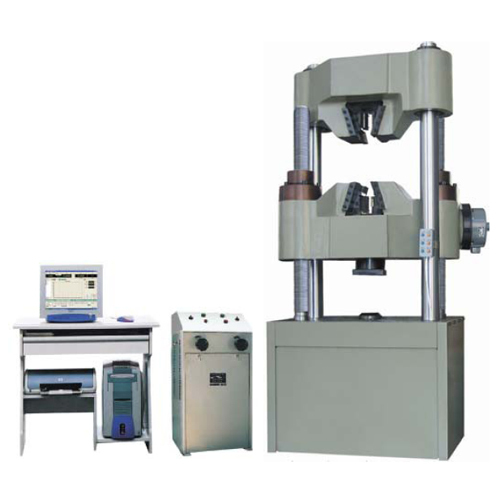 Adopt oil-hydraulic automatic clamping which can be operated by separate control box. Timely display software will provide accurate record of testing process. Report guide will create your testing report very easily. Overload protection will secure operators.